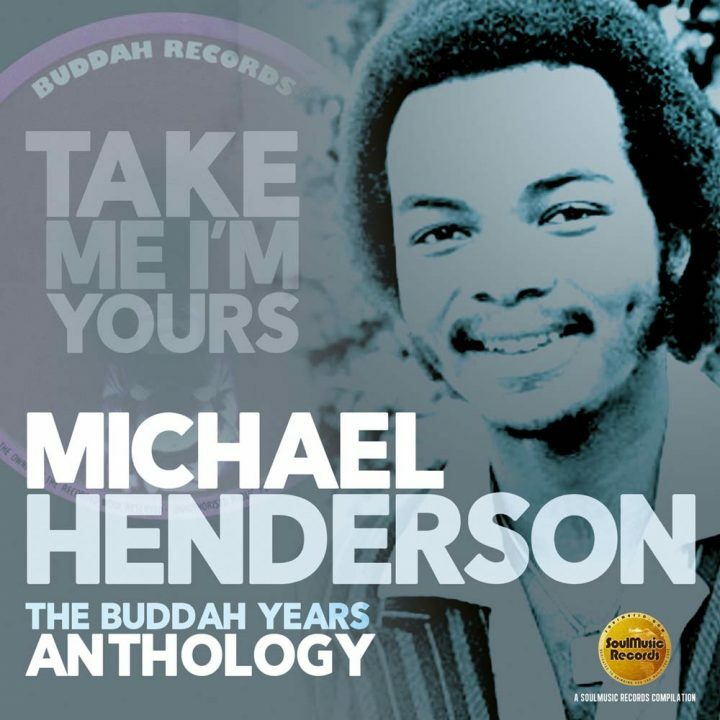 As part of its acclaimed anthology series, SoulMusic Records is very proud to present “Take Me I’m Yours – The Buddah Years,” a solid retrospective of award-winning recording artist, producer, songwriter and musician Michael Henderson’s hit-filled tenure (1976-1983) wih Buddah Records. Before achieving international recognition as a stellar artist in his own right, Michigan-born Michael began doing shows as a bass player with R&B favourites, The Detroit Emeralds; in the late ‘60s, a youthful Stevie Wonder invited the teenager to join his band. In Detroit, Michael played on sessions with Motown artists including The Four Tops, Martha Reeves & The Vandellas, Gladys Knight & The Pips and David Ruffin as well as doing shows with Aretha Franklin. In 1970, during a New York gig with Wonder, jazz legend Miles Davis offered Michael a spot in his touring and recording band which lasted for five years before fellow band member Reggie Lucas introduced him to drummer Norman Connors. In 1975, Michael cut his own ‘Valentine Love’ as a duet with Jean Carn for Connors’ “Saturday Night Special” LP and began experiencing eight years of best- selling singles and LPs. The title track for Connors’ 1976 LP, “You Are My Starship” established Michael as a hitmaker in his own right and was followed by a duet with then-newcomer Phyllis Hyman (‘We Both Need Each Other’). In 1976, Buddah Records released “Solid,” Michael’s first of seven albums for the label. 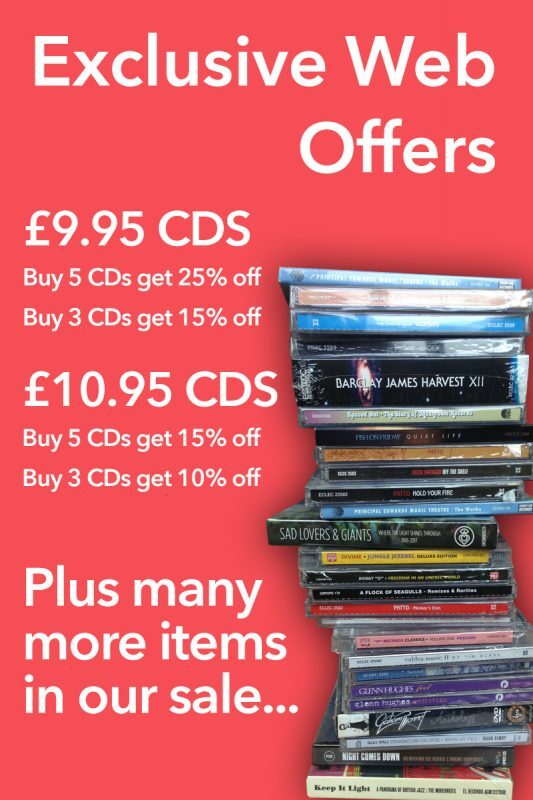 This anthology, compiled by SoulMusic Records’ founder David Nathan, includes all of Michael’s fifteen US charted singles including the Top 5 R&B hit ‘Take Me I’m Yours’ and the 1981 hit duet with Phyllis Hyman, ‘Can’t We Fall In Love Again’ as well as key LP cuts such as the quiet storm gem, ‘At The Concert’ with Roberta Flack and ‘Treat Me Like A Man’ (which Michael also produced for The Dramatics). Stellar liner notes by Billboard senior editor Gail Mitchell include extensive quotes and track-by-track commentary from Michael; and first class remastering (Donald Cleveland) and artwork (Roger Williams).